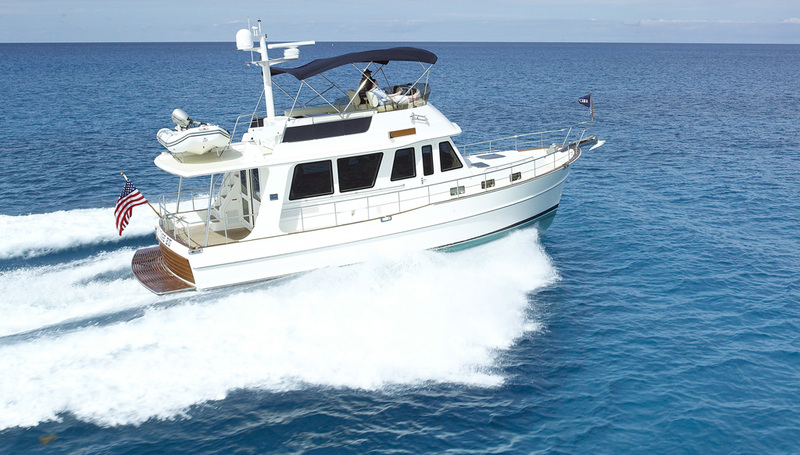 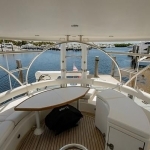 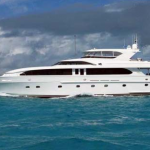 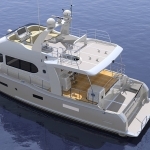 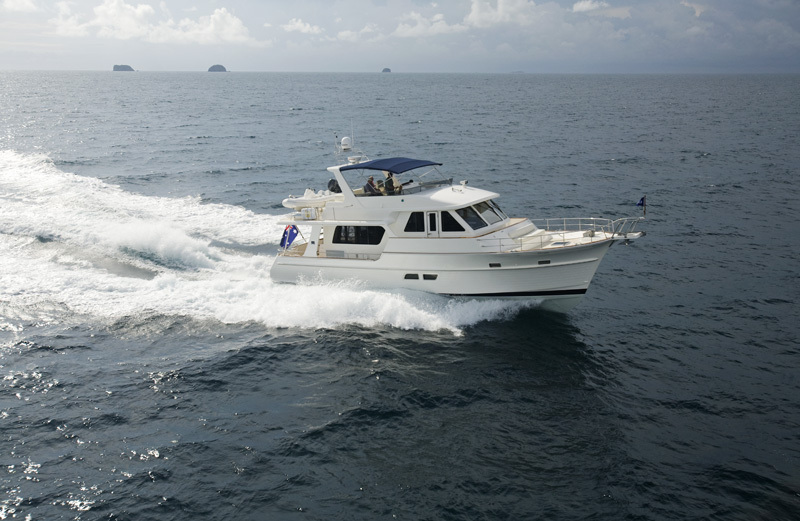 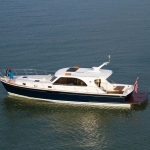 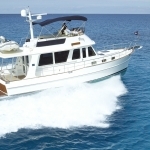 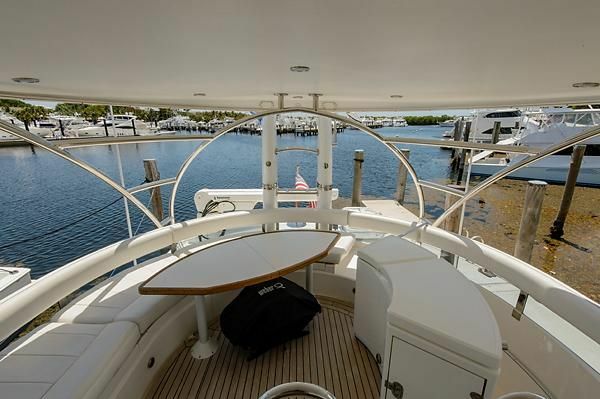 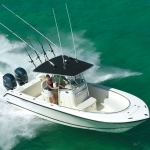 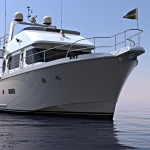 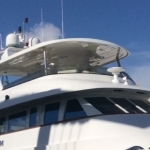 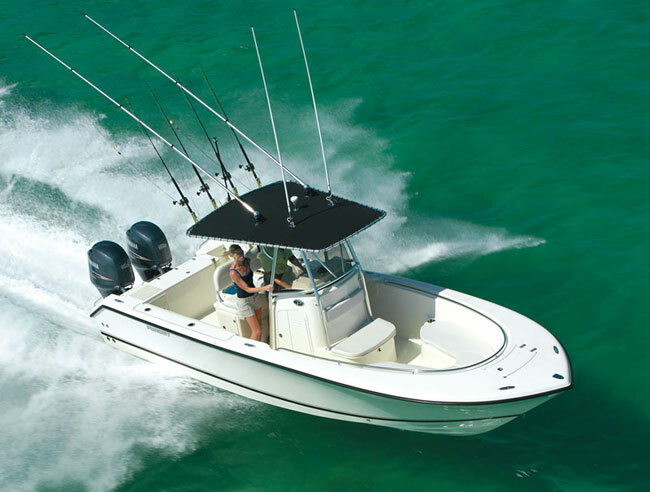 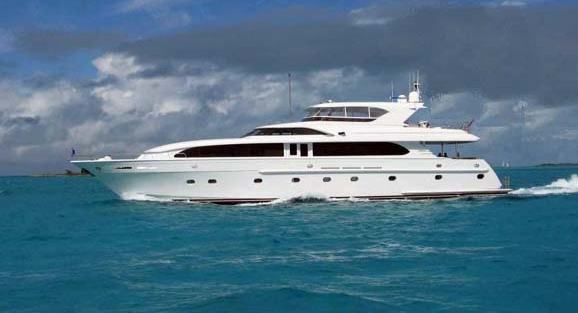 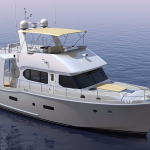 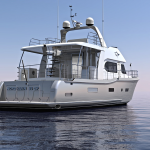 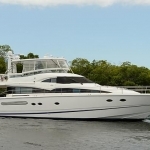 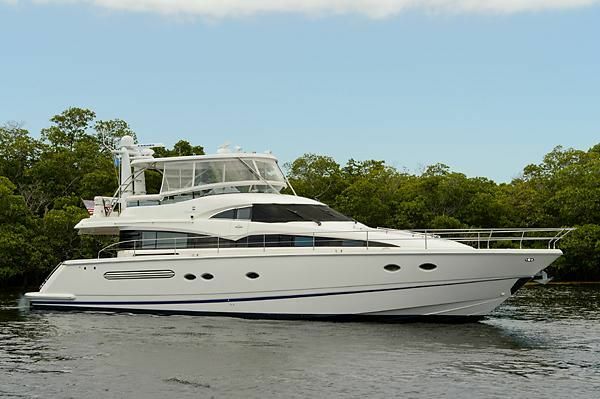 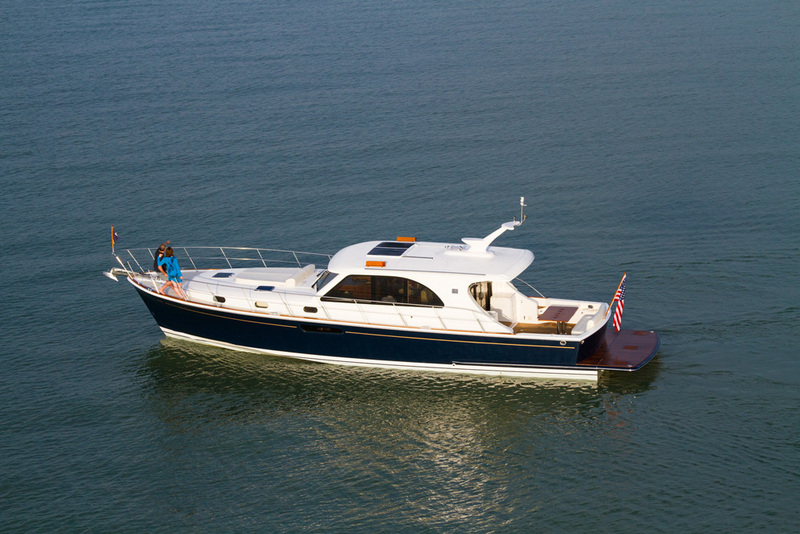 Serving the needs of Builders, Naval Architects, and discerning Boat Buyers. 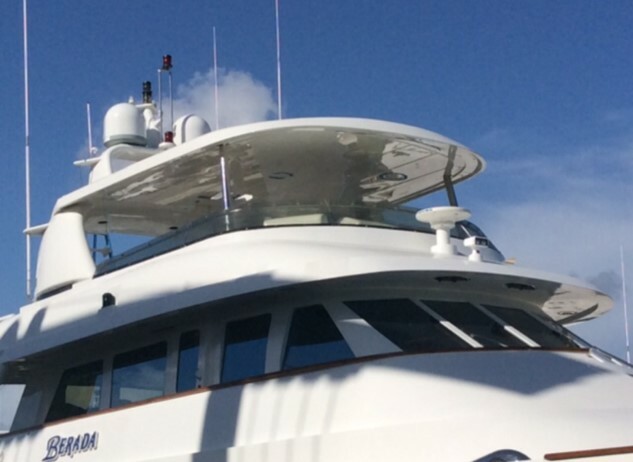 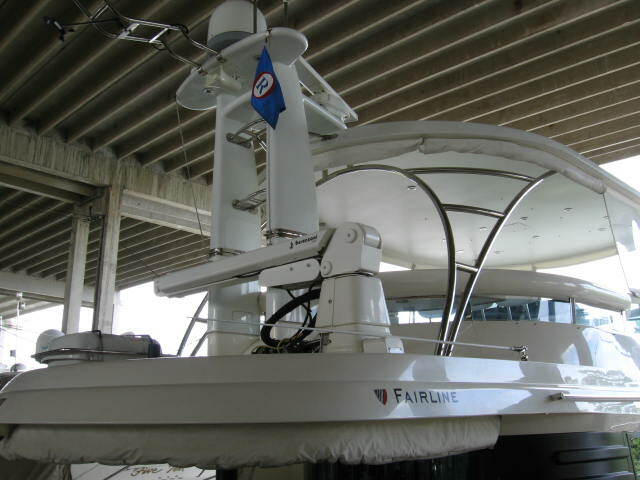 'Alfaro Design LLC' was created and launched to supply boat manufacturers, yacht designers, naval architects and custom boat buyers with a technical and creative resource that compliments existing design teams or serves as a full-service design center. 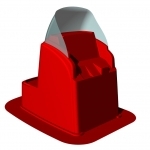 Whether it be design, modeling, drafting, or consulting, Alfaro Design is uniquely positioned to meet their needs - short or long term. 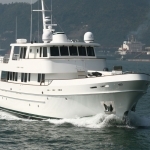 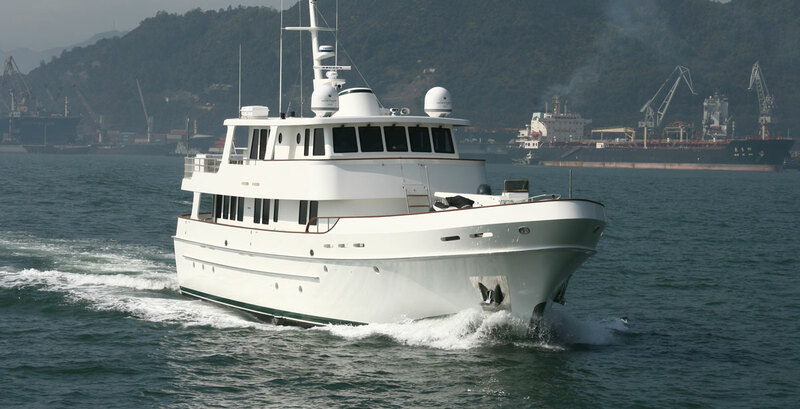 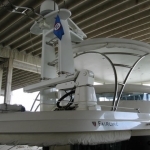 Learn more about our custom and production vessel design services. 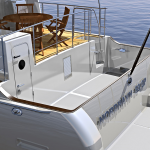 Learn more about our refit customization services. 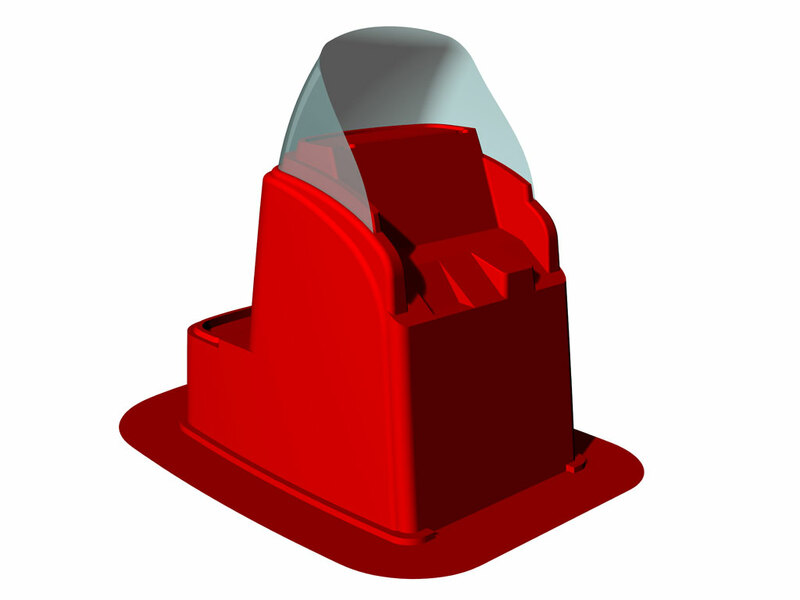 Learn more about our drafting, rendering and modeling services. 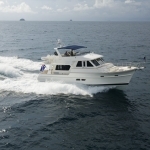 View more from the BLOG.